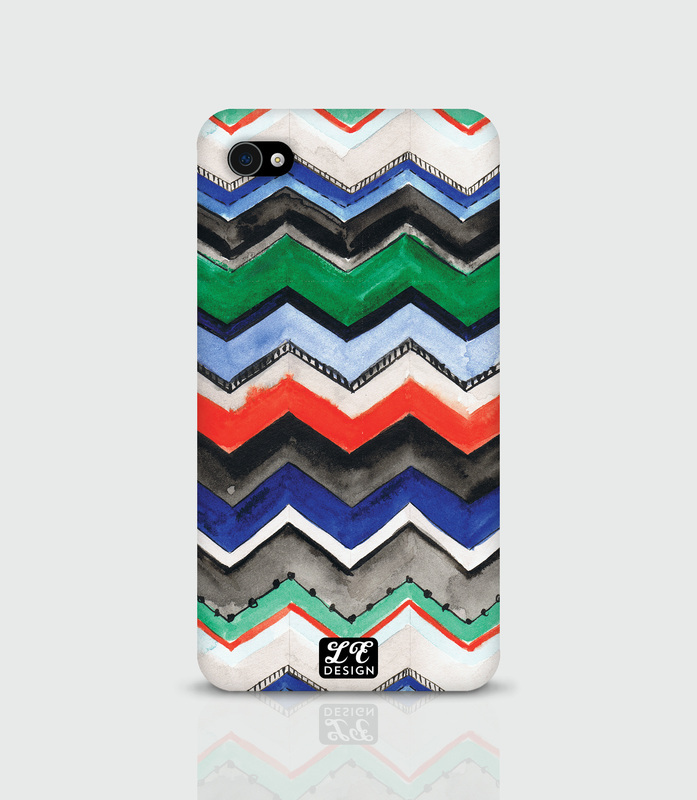 Spruce up your mobile with this elegant impact resistant slim case. 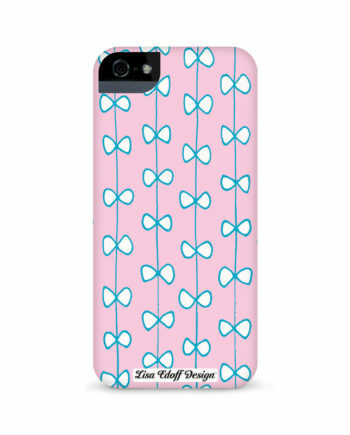 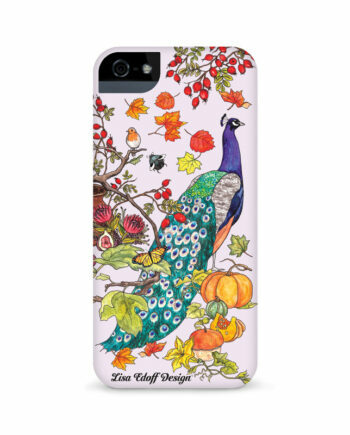 The hard plastic case snaps perfectly into place and covers the back and sides of your phone for stylish protection. 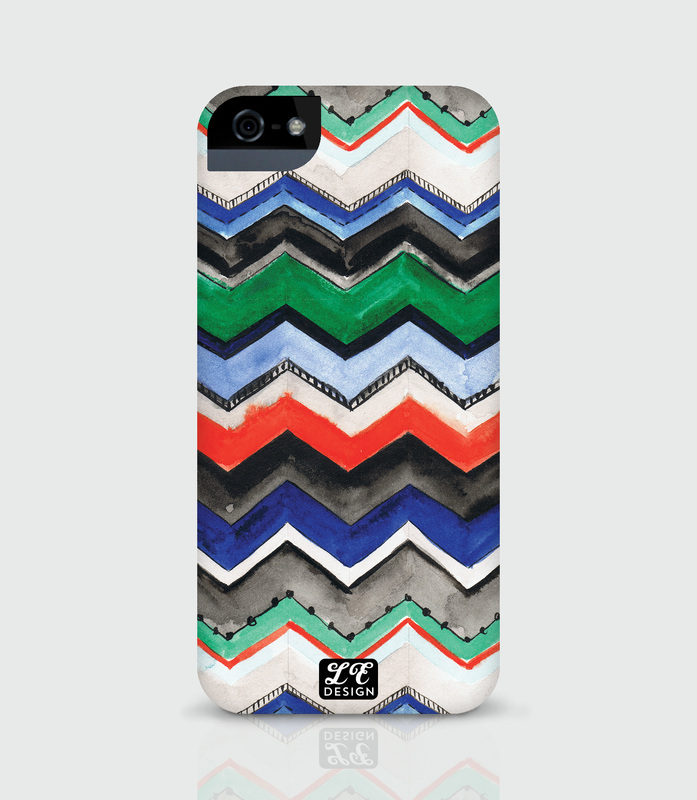 “Chevron” is a hand-painted original design by Lisa Edoff. 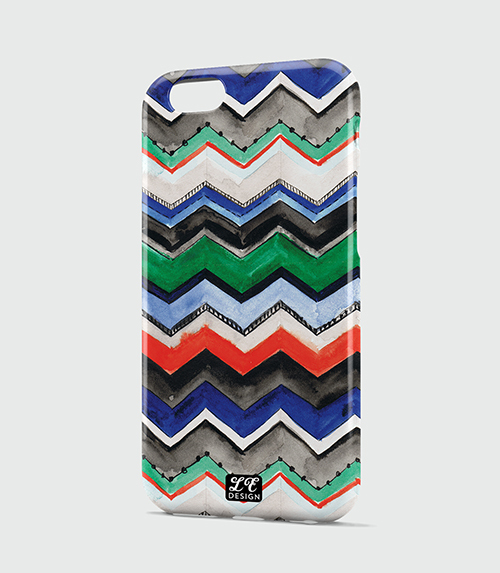 Available for iPhone 4/4S, iPhone 5/5S and iPhone 6/6S.